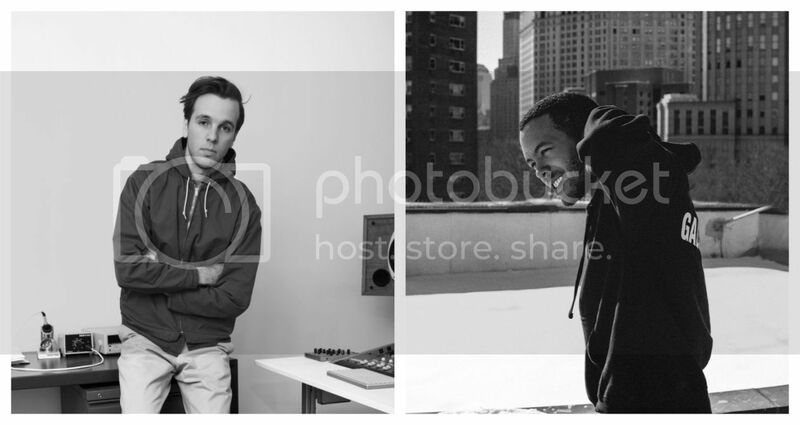 Alvin Aronson and Galcher Lustwerk of White Material collaborate on new project as Studio OST. Garnering inspiration from utopian science fiction, the duo makes music for the future transcending their melancholic techno formulations into a deep space saturated in industrial tones and textures. These productions made between 2012-2015 were their escape from the harshness of New York city, where they recorded it all. Post-dancefloor day-dreaming feels all over this. Check out their recent interview with The Fader. The debut record is available now on digital through Lustwerk Music, and the vinyl can be pre-ordered here, stream the whole thing below.